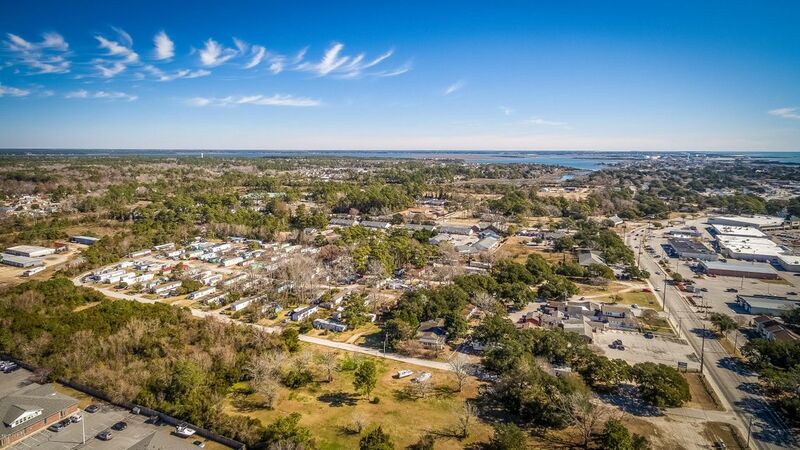 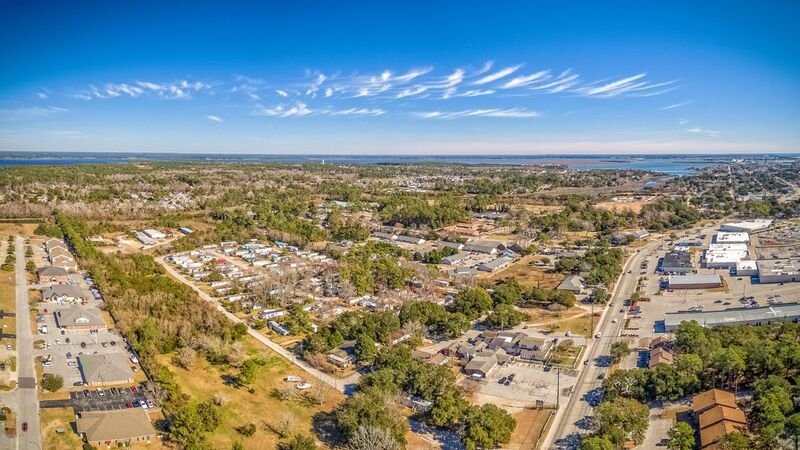 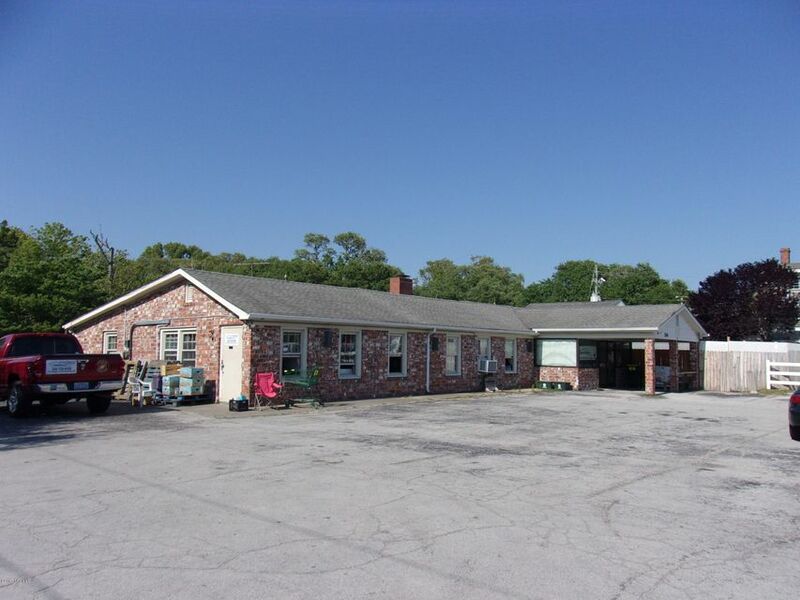 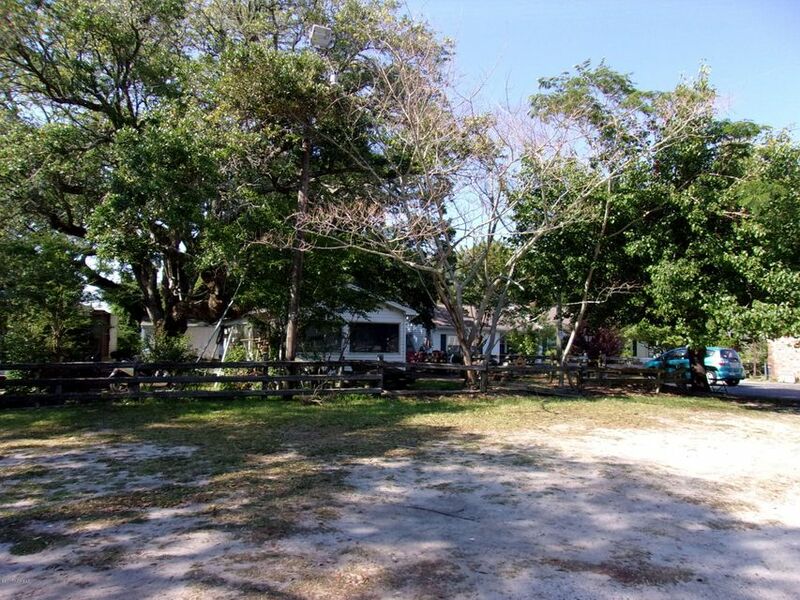 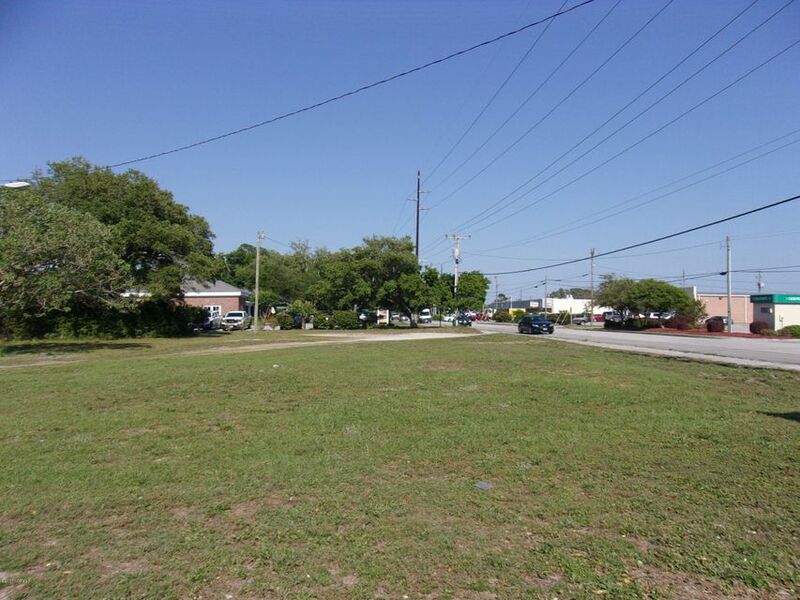 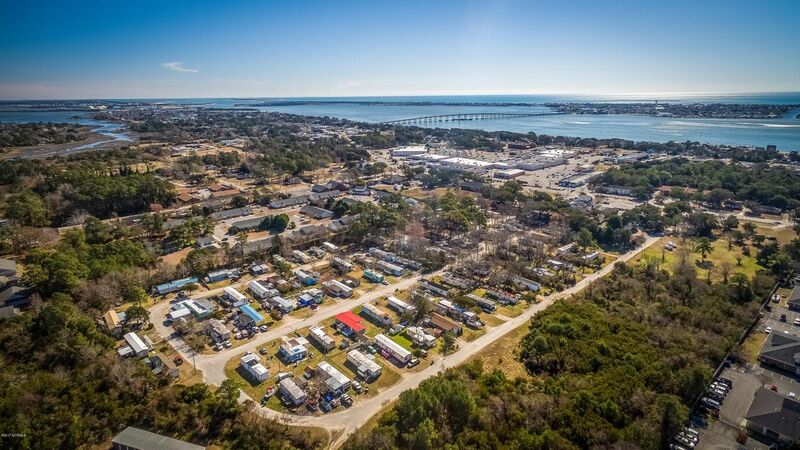 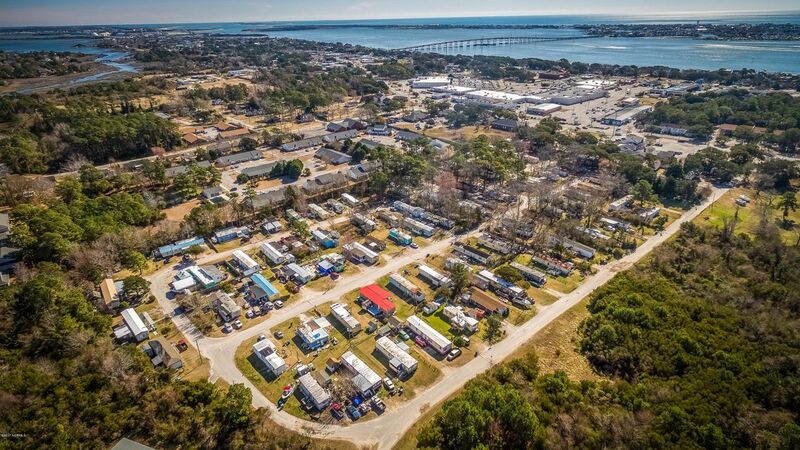 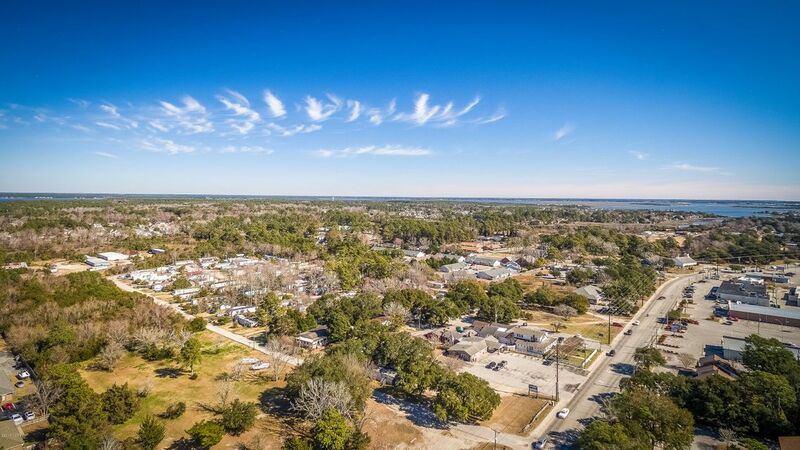 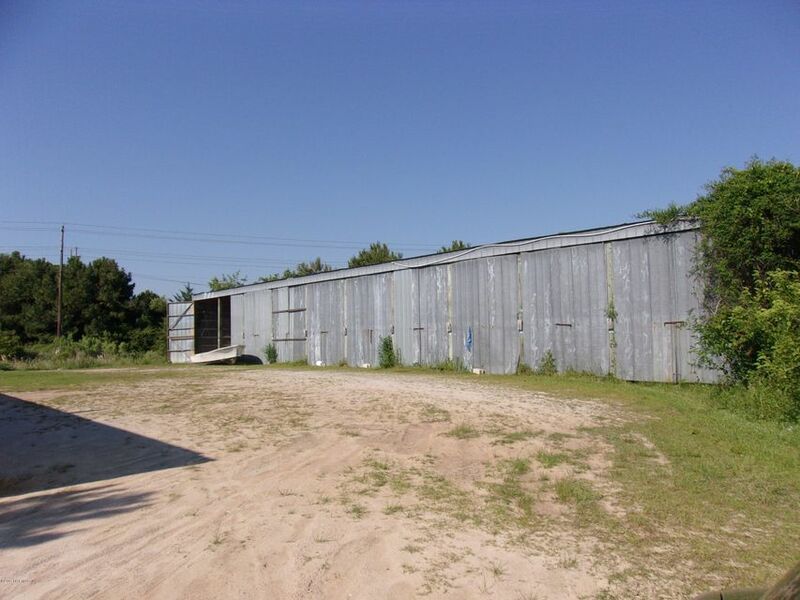 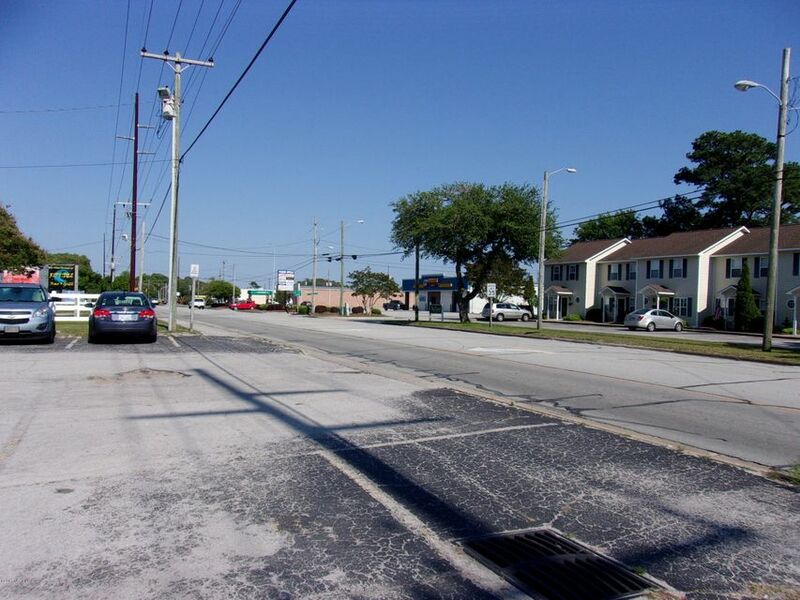 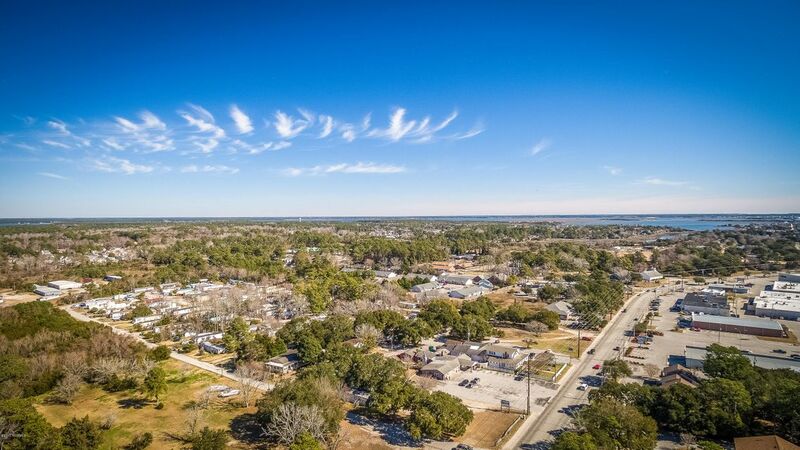 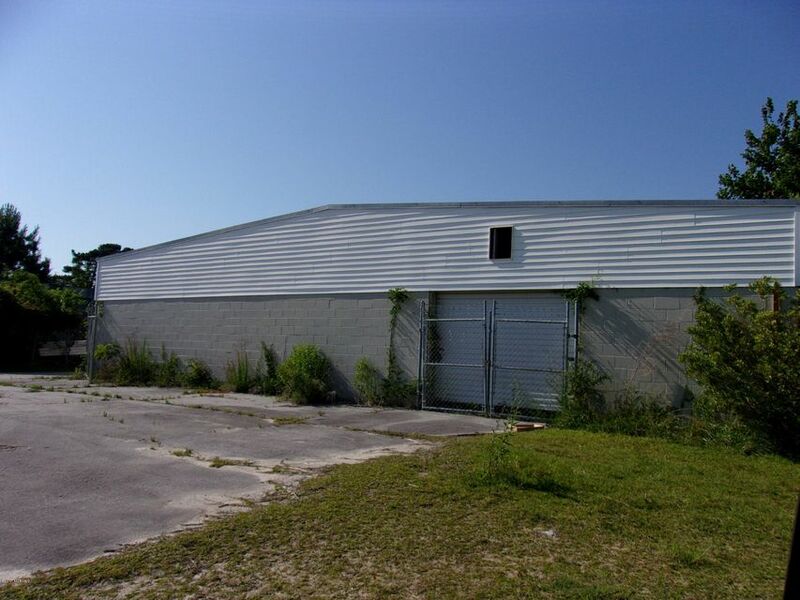 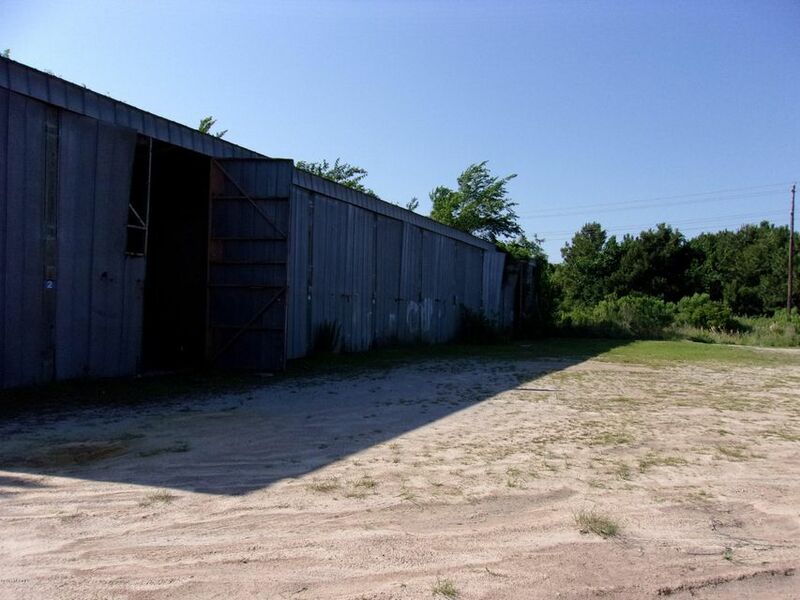 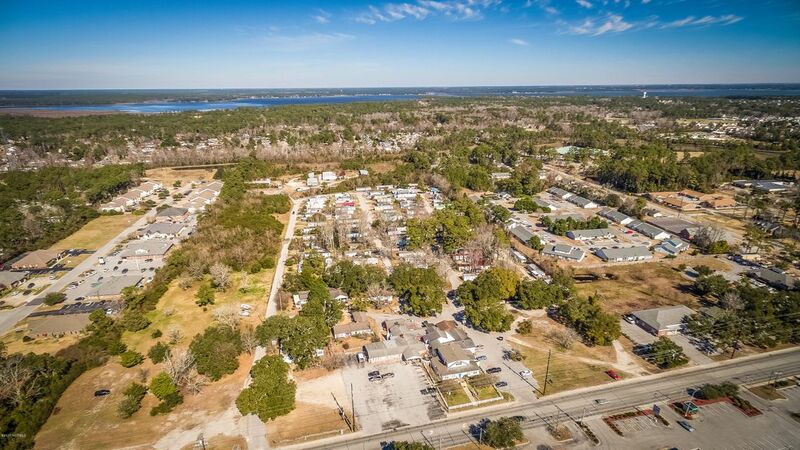 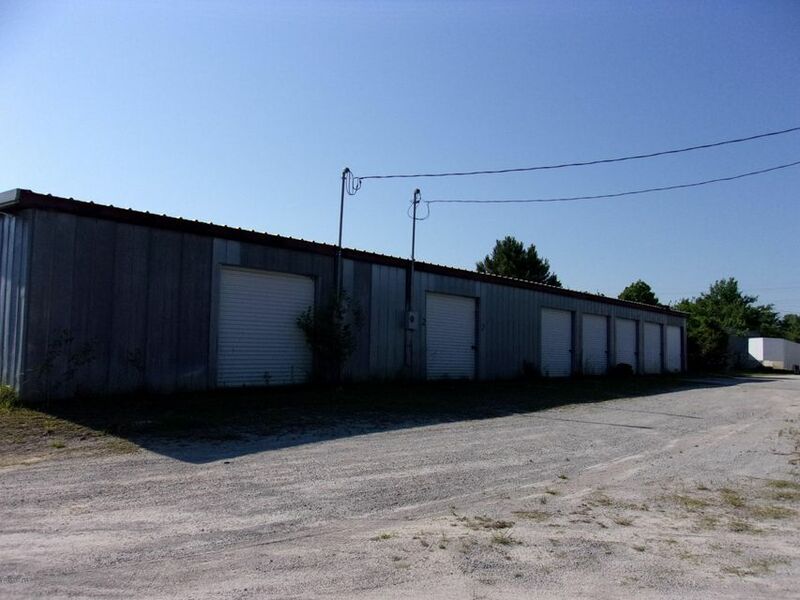 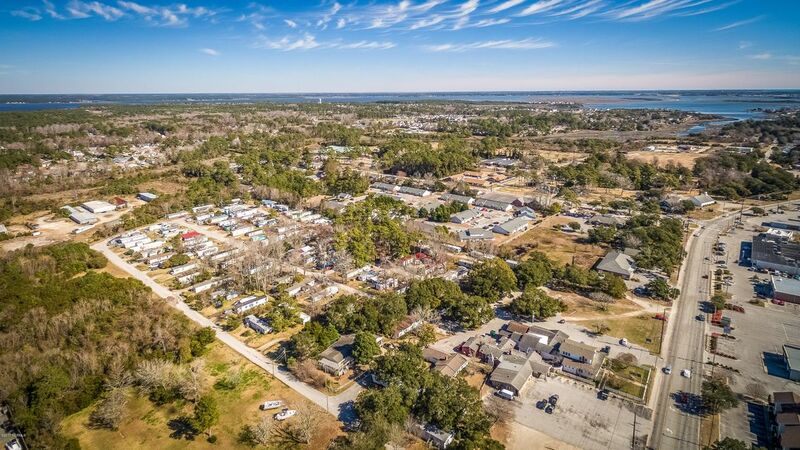 Over 24 acres in the heart of Morehead City prime for potential redevelopment or continued use. 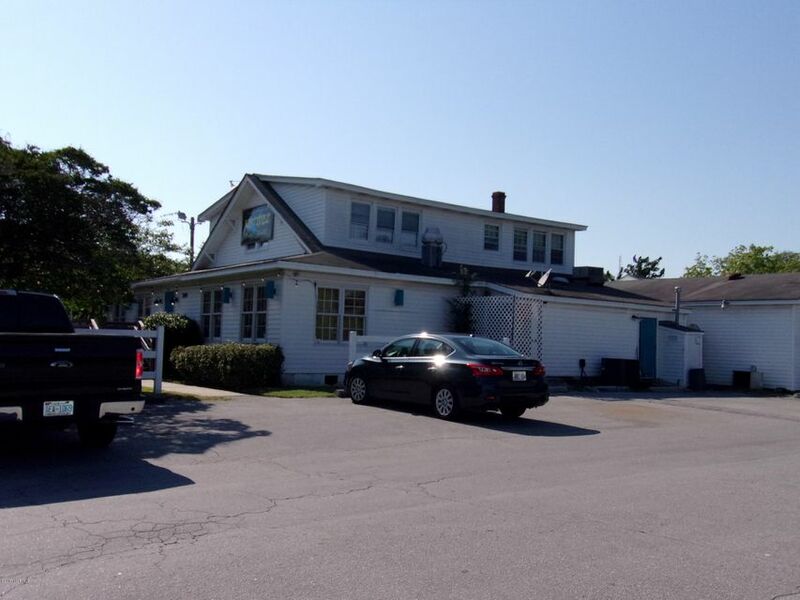 Combined 11 parcels with ~ 400' roadfront on Bridges St. Mixed zoning of CH and R15M-CU. 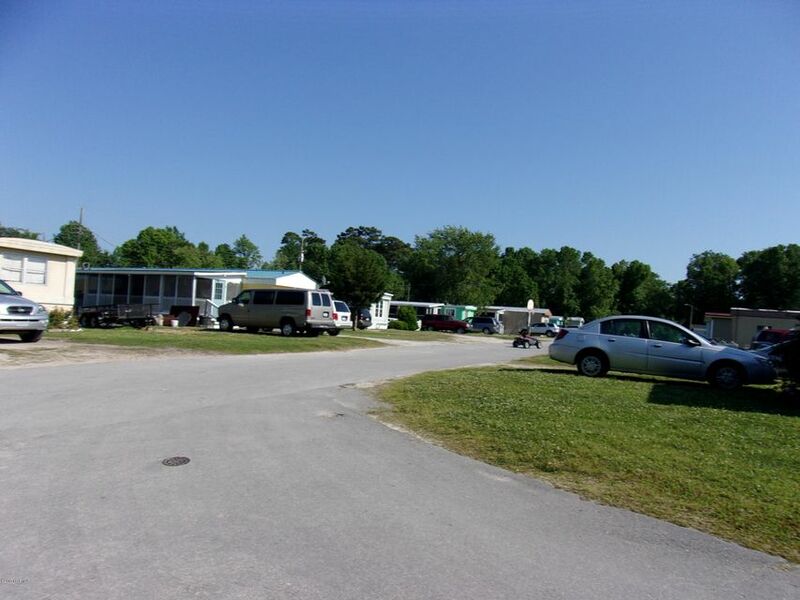 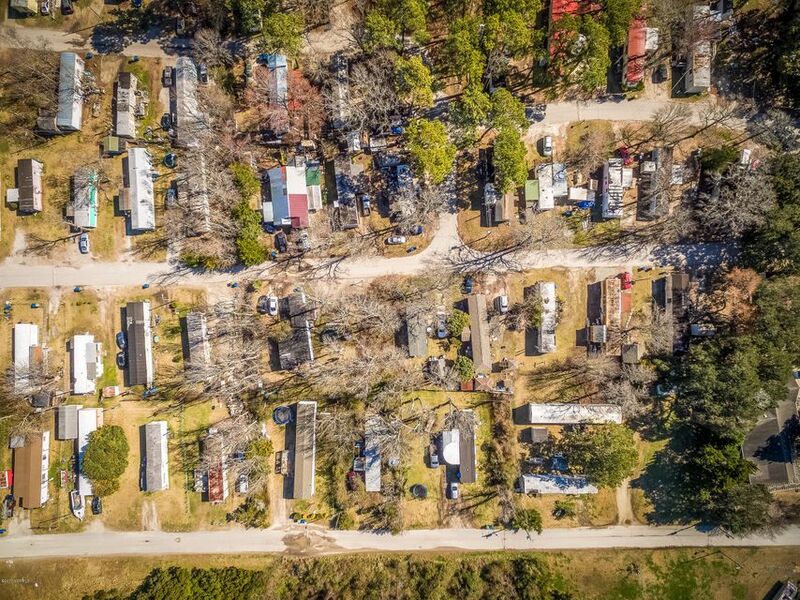 Current use includes mobile home park (Willis Trailer Park), restaurant, storage buildings, vacant land, and single family. 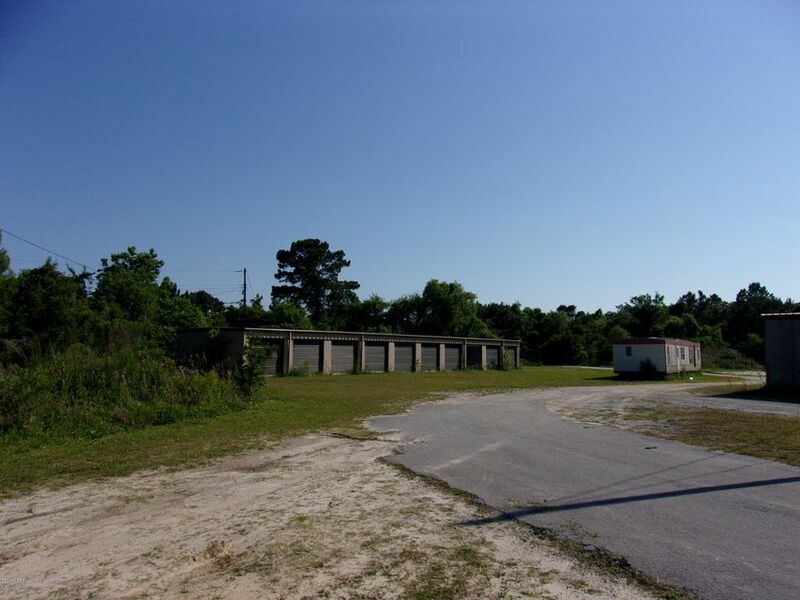 Water and sewer on site. 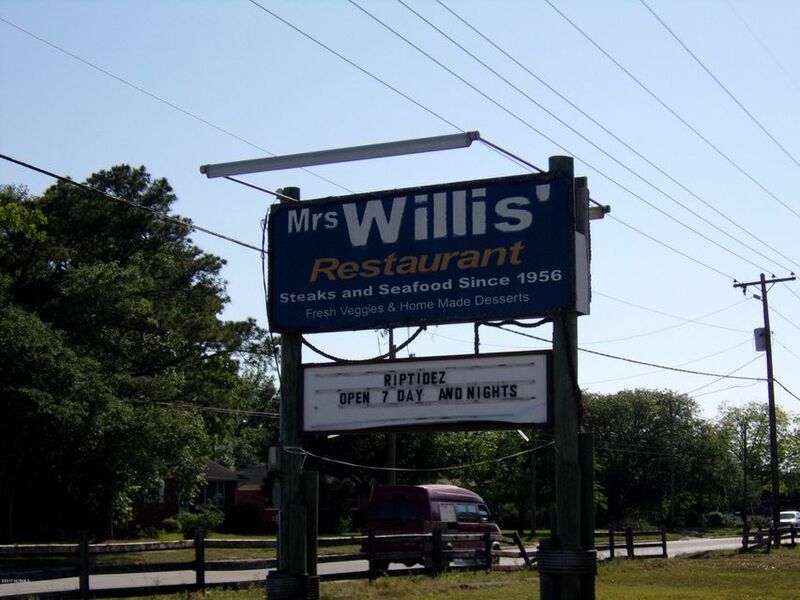 See parcel list on Exhibit A in docs section.